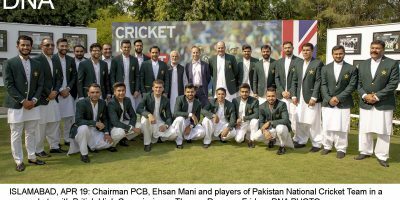 CAPE TOWN, (DNA) – Chief of Army Staff General Qamar Javed Bajwa has proved to be an avid cricket fan like millions of others in the cricket-loving country, when he paid a surprise visit to Pakistan national cricket team which is currently playing a series against host South Africa in Cape Town. 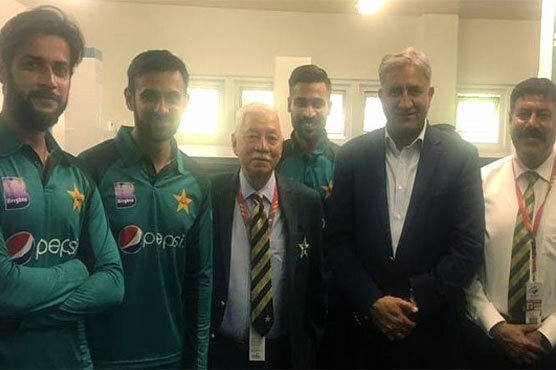 Qamar Bajwa during a private tour of South Africa, paid the visit to Newlands where Pakistan played the fifth and final one-day international against the host proteas. 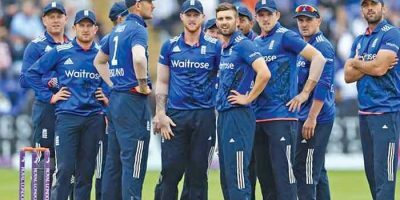 The General Bajwa’s visit took the national cricketers by surprise when he visited the team’s dressing room. His in-depth knowledge of past Pakistani cricketers and the sport itself caused the team to wonder. Prince Abdul Aziz ALFAISAL will be nominated as president of the ISSF on Monday..
Will Brexit hurt the Premier League?